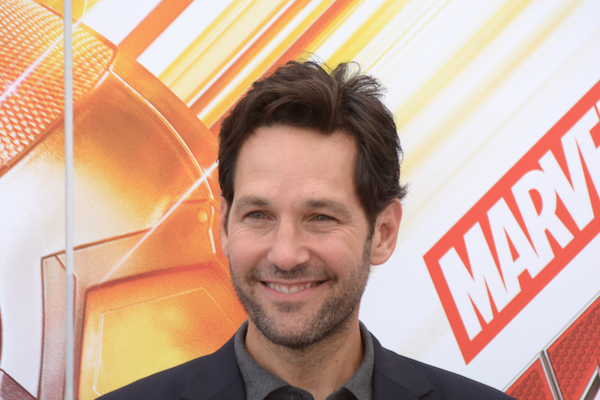 Having just turned 50, actor Paul Rudd is all the wiser but appears none the older. This time, he’s delivered some invaluable advice to fans eager to catch Avengers: Endgame, but don’t have the bladder capacity for it. The film is poised to run a little over three hours, making it the longest Marvel movie yet—but worry not about having to miss significant scenes when nature calls. In an interview with co-stars Chris Hemsworth, Robert Downey Jr, and Scarlett Johansson at Jimmy Kimmel Live, the comedian tells the presenter that audiences could purchase Marvel’s giant Avengers popcorn bucket and get some bang for their buck. “Get one of those giant tubs of popcorn and then just lower it under your seat in the middle of the movie,” he suggests. Well, when the need arises, at least there’s that option.